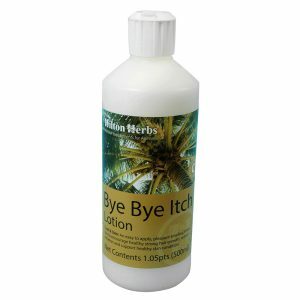 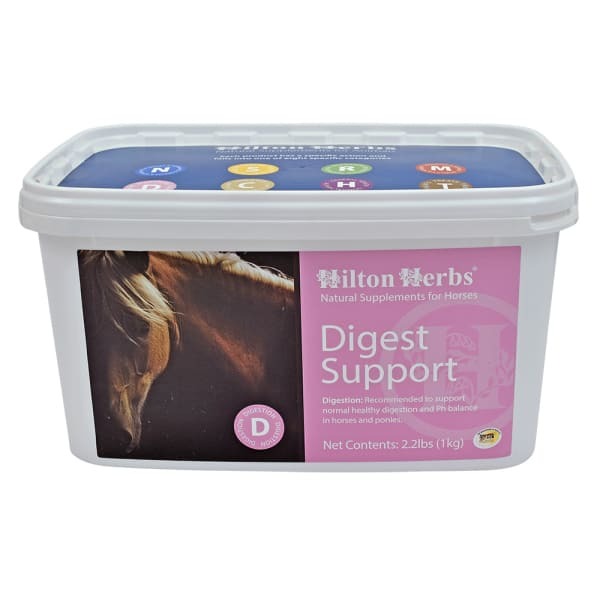 Hilton Herbs Digest Support – A soothing formula specially formulated by Hilton Herbs for the support of a healthy digestive system and support for digestive irritation. 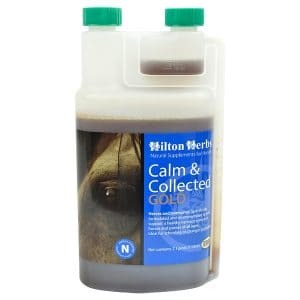 Hilton Herbs recommended this mix for horses who are working at high levels of fitness, on diets containing high protein feeds, those horses that have limited access to turnout / grazing, or for use if there is any change to the horses diet or routine. 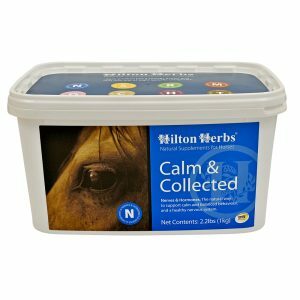 Hilton Herbs Digest Support Contains: Slippery Elm, Marshmallow root, Meadowsweet herb, Cramp Bark stem bark, Bruised Milk Thistle seed, Liquorice root, Gotu Kola leaf.